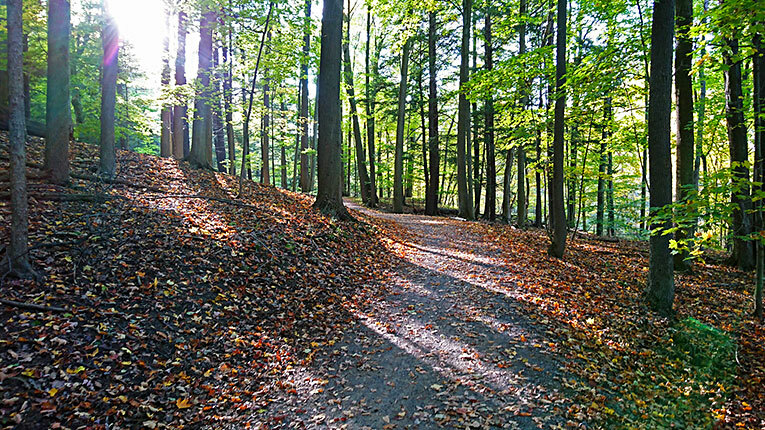 Looking To Buy A Property In The Hamilton Mountain Area? 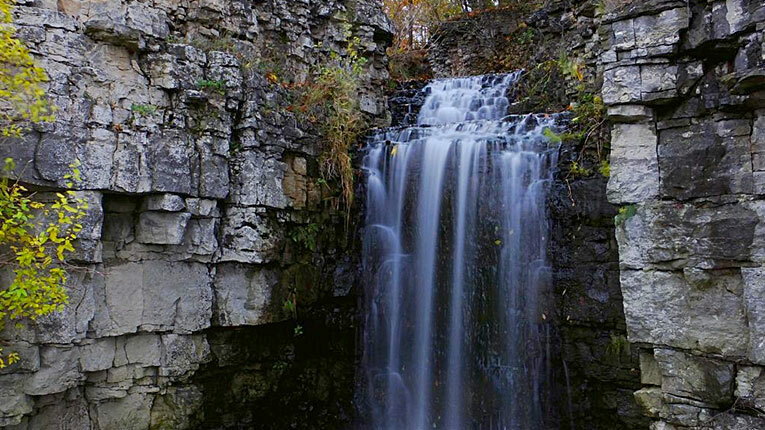 Nicknamed the “City of Waterfalls”, the Hamilton Mountain is situated south of the Niagara Escarpment, with a breathtaking view of the lower city and Lake Ontario. 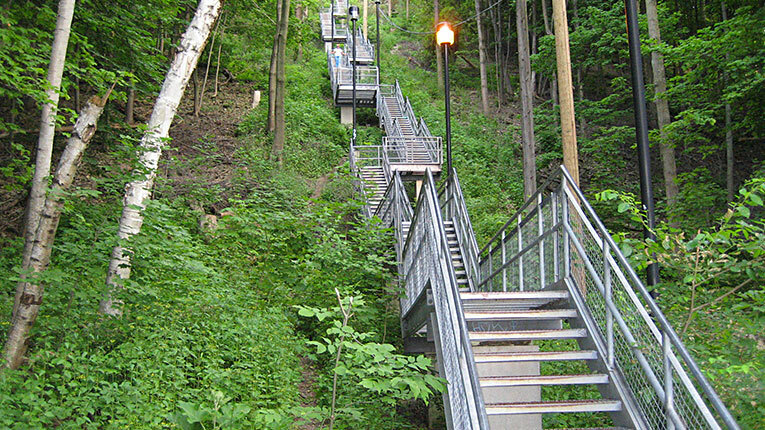 The Bruce trail runs along the edge of the escarpment, and is a favorite among cyclists, hikers, and appreciators of nature. 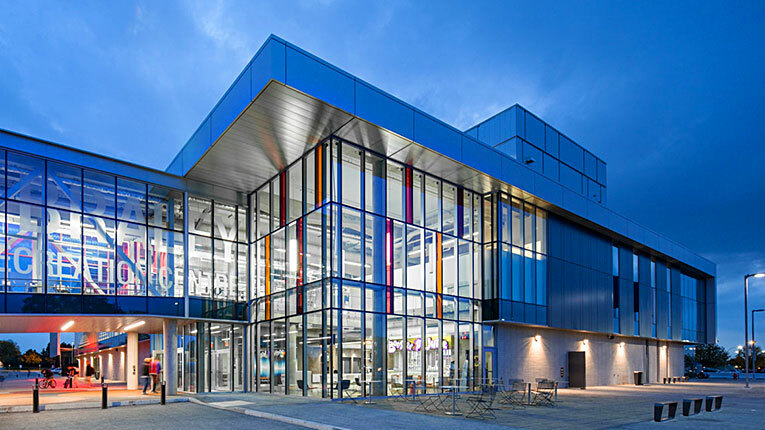 The Hamilton Mountain is also home to Mohawk College, which was ranked #1 for student satisfaction in the GTA five years in a row.